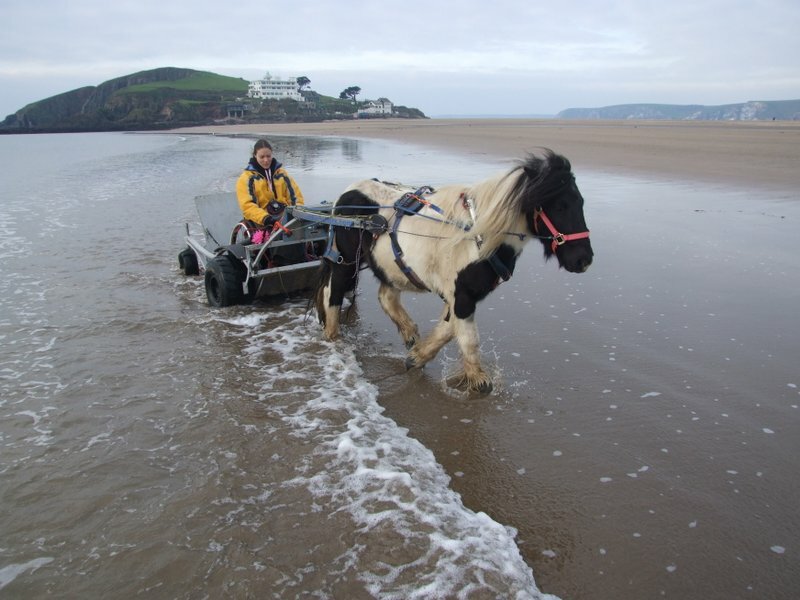 Pony Access provides all terrain access for people. All terrain, means all terrain. People means exactly what it says. All people. We start life in a pushchair, we end in a wheelchair. We are still people. Some people spend more of their lives in a chair, some less. We are all people. With Pony Access you can drive the pony, or be led. Some people fly their own planes, most of us let Ryanair or Easy Jet do it. 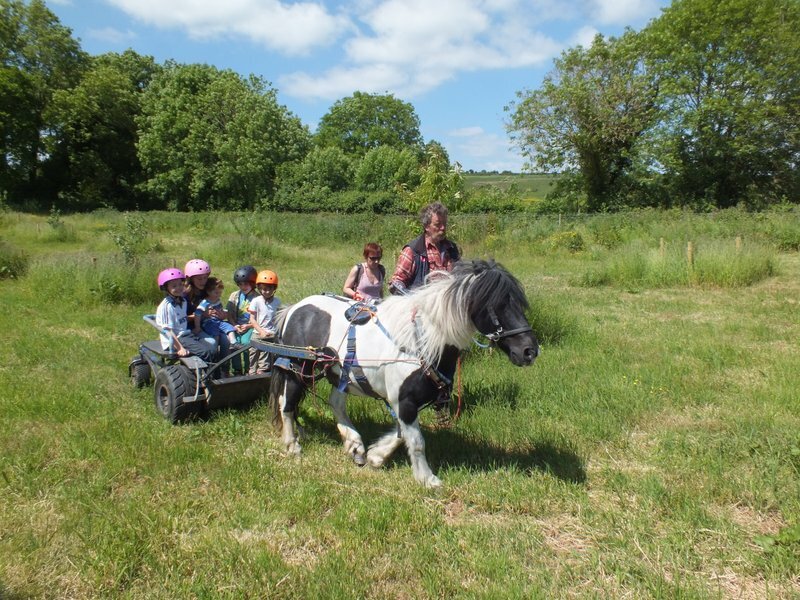 Pony Access is about access, we can get you to where you want to be, just like Ryanair or Easy Jet. Unlike them, we will let you take the controls if you want. Your choice. Your freedom. 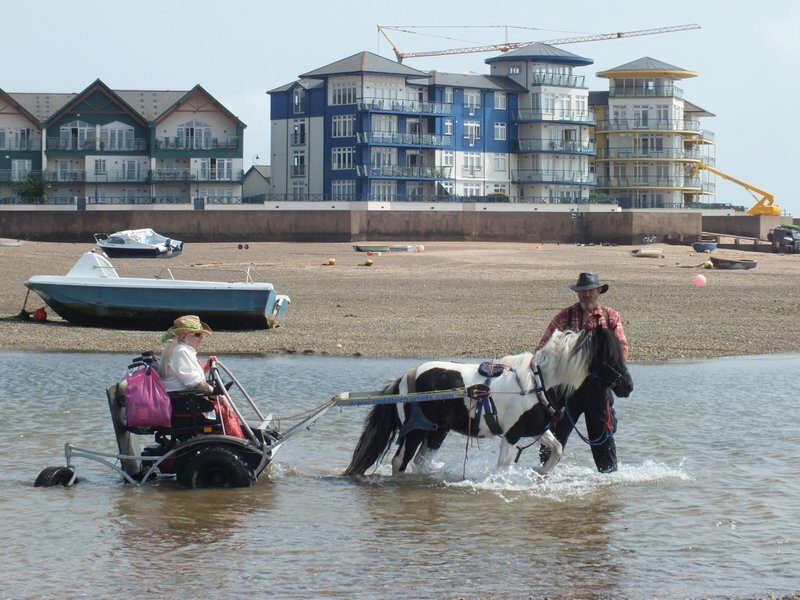 Pony Access uses the iBex, which is designed to take any wheelchair including all the powered chairs. If you don’t use a wheelchair, we can fit a seat to suit you. Pony Access doesn’t discriminate against non wheelchair users. Access, the freedom to go where you want. 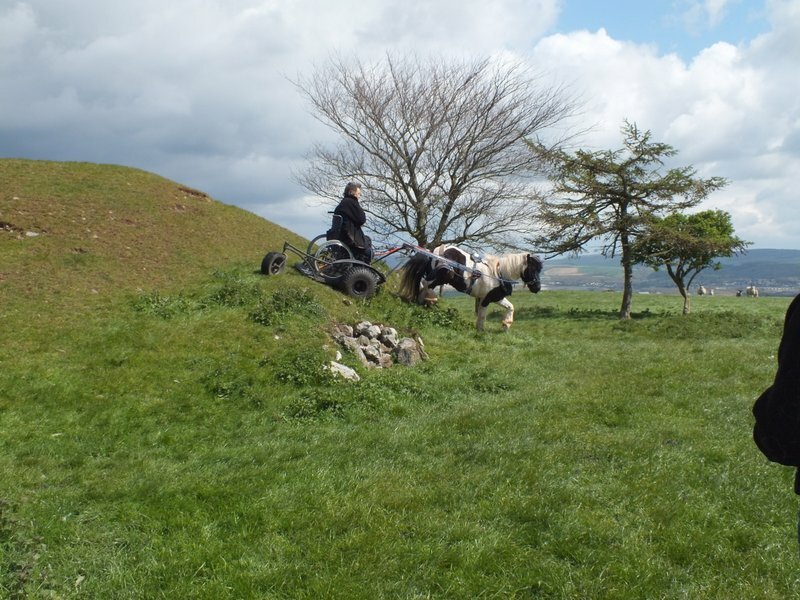 Pony Access takes you to all the places that wheelchairs struggle. This slideshow shows people in wheelchairs in some of those places. Pony Access can take you where you want to go. What brilliant photos: Hurray for Obama & access for all. I live quite near Providene Court::in Tedburn & am very interested in your harness -bitless I see, & eventually may be in an Ibex as I will be working with youngsters who need to get out & about, on our farm in the near future…could I pop in one day & see how it all works? yes, give me a call on 07510 n736518 anytime. Great idea and well done for helping people in a way that can bring them joy , and a great distraction from there disability etc .